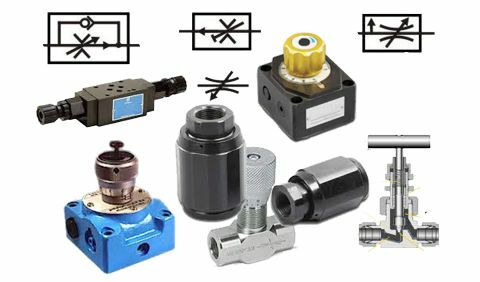 Learn about the range of hydraulic valves available and how they work. Understand where and why they are used and how to get the best performance from them. 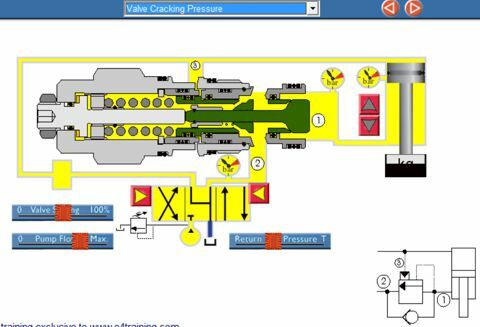 This module covers the basic design, usage, and types of hydraulic check valve. We discuss typical applications and issues with using hydraulic check valves. This module covers the basic design, usage, and types of hydraulic directional valve. We discuss typical applications and issues with using hydraulic directional valves. This module covers the basic design, usage, and types of hydraulic pressure relief valve. We discuss typical applications and issues with using hydraulic relief valves. What pressure relief valves are used for? This module covers the basic design, usage, and types of hydraulic flow control valve. We discuss typical applications and issues with using hydraulic flow valves. This module covers the basic design, usage, and types of hydraulic proportional valve. 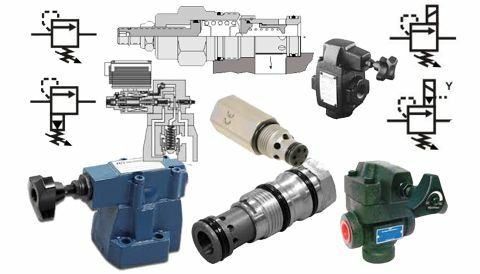 We discuss typical applications and issues with using hydraulic proportional valves. 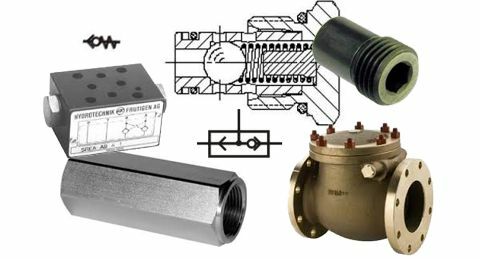 What proportional valves are used for? This module covers the basic design, usage, and types of hydraulic pressure reducing valve. We discuss typical applications and issues with using pressure reducing valves. What reducing valves are used for? This module covers the basic design, usage, and types of hydraulic sequence valve. We discuss typical applications and issues with using pressure sequence valves. This module covers the basic design, usage, and types of hydraulic counterbalance valve. We discuss typical applications and issues with using hydraulic counterbalance valves. What counterbalance valves are used for? 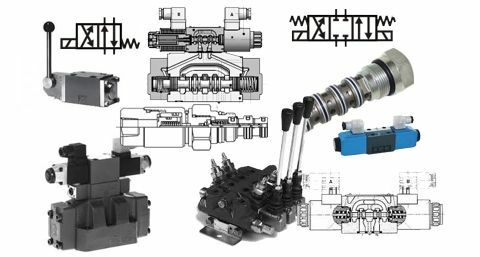 This module is not market specific but will clarify the difference between all types of hydraulic valves and their applications. 2. Managing or purchasing hydraulic equipment.